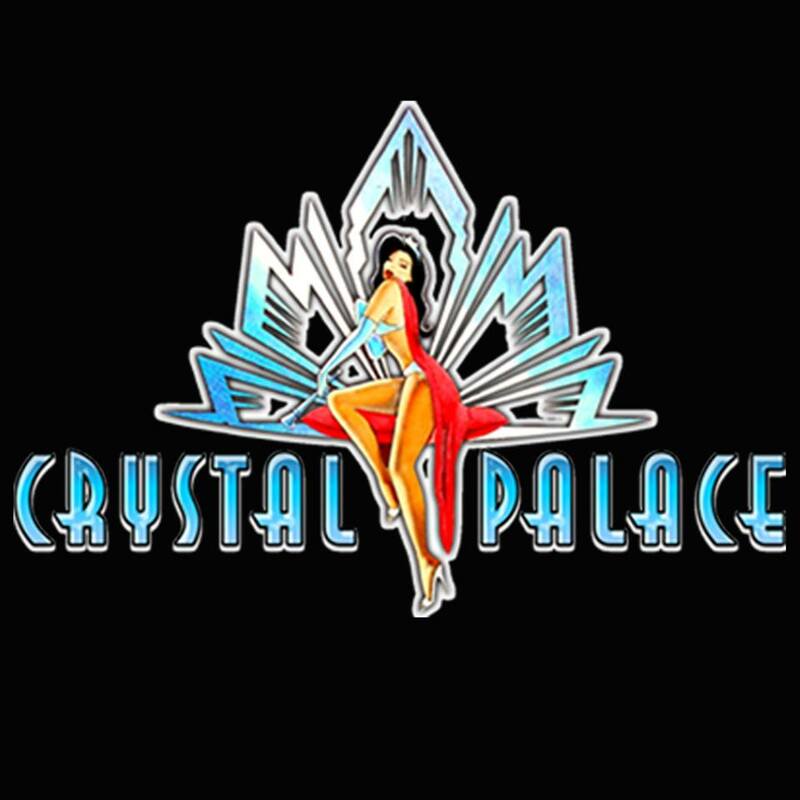 Founded on December 2002 Crystal Palace has been around for quite some time. 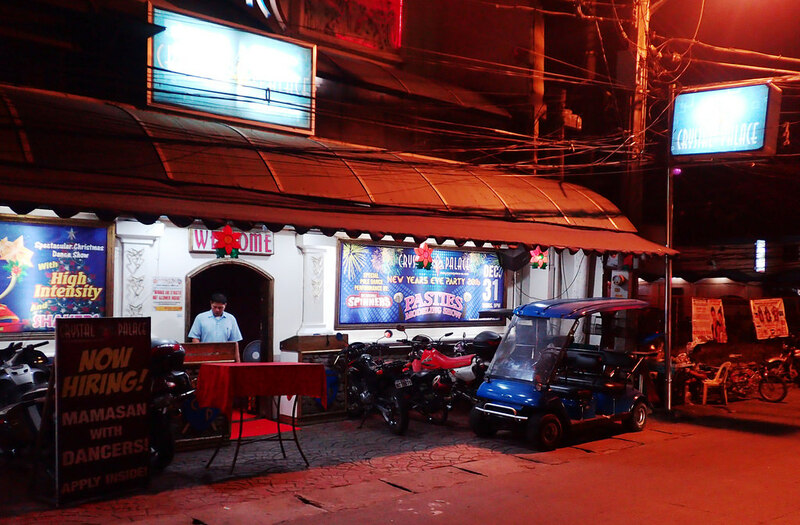 The bar itself has gone through many transformations to be what it is today. The initial objective was to offer a non girls bar however that eventually changed after it was sold to the Dollhouse Group. This was the birth of Crystal Palace as we know it today. The interior design was unique providing a palace look with a sophisticated ambiance and introducing a 3 story club. This gives you some very unique views of the girls on stage. Crystal Palace also has pool tables to help men show off their style to the ladies. With comfortable couch seating all around it can be difficult to choose a place to sit. One of the big attractions is their Cultural Nights. Definitely worth a visit you will either love it or hate it. Either way its worth a look to see for yourself.